It’s easy to fall in love with a historic home. Whether it’s been well maintained or needs to be fully renovated, the allure and enchantment prevail. But old homes come with unique challenges, such as incorporating modern comforts like air conditioning. 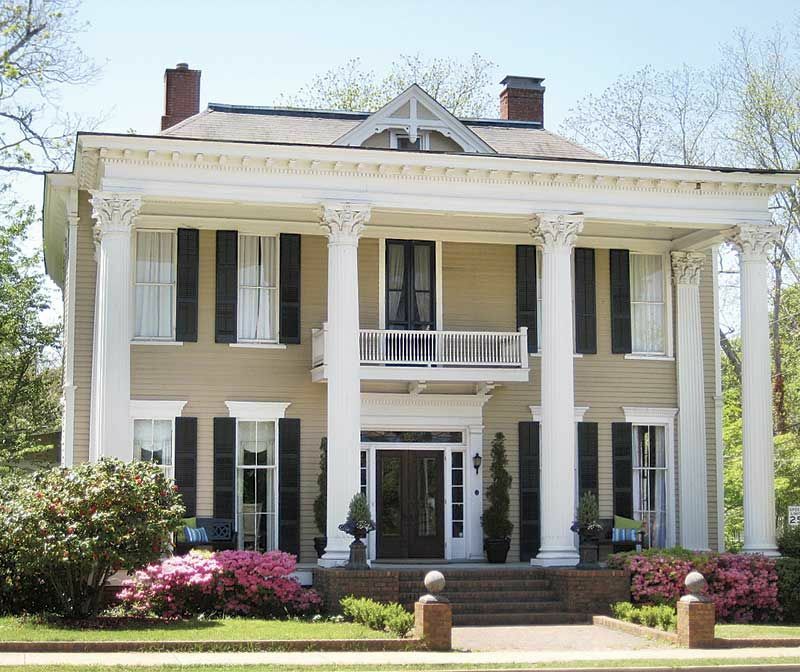 It is possible to add AC to an historic home without disturbing the architecture or the integrity of the home? There are a few options to choose from when it comes to central AC installation in an older home, and your choice will likely come down to pricing and aesthetics. Pros: Less expensive than more specialized systems, energy efficient, and controls humidity. Cons: Ductwork takes up space in both rooms and closets and the outdoor unit may distract from the historic look. Pricing for central air conditioners comes down to efficiency or the SEER (Seasonal Energy Efficiency Ratio) rating. The more efficient the system, the higher the price. A SEER of 16 or higher is considered to be a high-efficiency system, but the ratings go as high as 18-20 for some models. More expensive models also do a better job of controlling humidity, which is important to the preservation of historic homes. Installing ductwork in an existing home means sacrificing closet space and may require boxing in corners of rooms or lowering ceilings. This may disrupt the authenticity of the historic interior design. Pros: Small ducts take up less space and are less intrusive to install. Cons: Strong air flow from vents means less flexibility for furniture arrangement. Mini-duct systems use 3 inch ducts that can be snaked through walls and floor joints so they are less conspicuous. No need to sacrifice closet space or square footage of rooms. The small ductwork causes the cool air to come out fast and furious. You wouldn’t want to be sitting or sleeping right next to or under one of these vents. You may have to arrange your furniture accordingly. Pros: Quiet operation, very little construction, and room-by-room cooling. Cons: Pricier and modern looking. Ductless systems mount to the wall and only require a small hole through which a pipe can fit to connect the indoor unit to the outdoor unit. Each room to be cooled requires its own indoor unit that can be set to whatever temperature is wanted on a room-by-room basis. No ductwork is required, meaning very little indoor construction. Fans operate quietly, making ductless systems as unobtrusive as possible. Ductless systems are more expensive than central air conditioning, but the fewer number of rooms that require cooling, the less it will cost. If you can get away with only cooling bedrooms and most frequently used rooms, you can save a lot. The only other downside to ductless systems is that the wall unit looks very modern, which distracts from the historic look of the home and décor. Every decision you make when renovating a historic home matters. Once you make a permanent change it can never be undone. Trust the beauty and integrity of your priceless home to the experts at Berico. Whether you choose central AC installation, a mini-duct system, or a ductless unit, you can count on your HVAC contractor to install it right. Call Berico for a free estimate: (336) 273-8663.